Commissioned Custom Cabinetry for Residential and Commercial establishments. Cabinet Component Replacements: Cabinet doors, drawer boxes, shelves, etc. This service is available in our shop only. Wide Belt Sanding Services (Charged by the hour). This can save you hours of hand sanding your "solid Wood" projects. Cabinet Component (parts) manufactured for the "do-it-yourself". Cabinet Panels, cut, drilled and banded. Cabinet doors; solid wood, plywood and laminated. 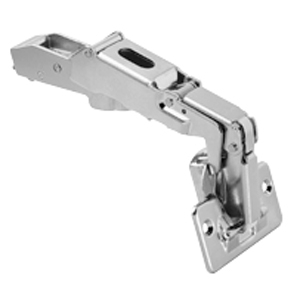 Euro hinges and hinge drilling services. 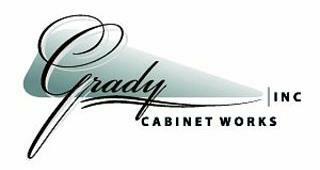 We use only the highest quality hardwoods and hardwood veneer plywood for all our cabinet parts. We accept CHECK, VISA, MASTER CARD, DISCOVERY AND BANK DEBIT CARDS OR CASH as payment for all of our services. 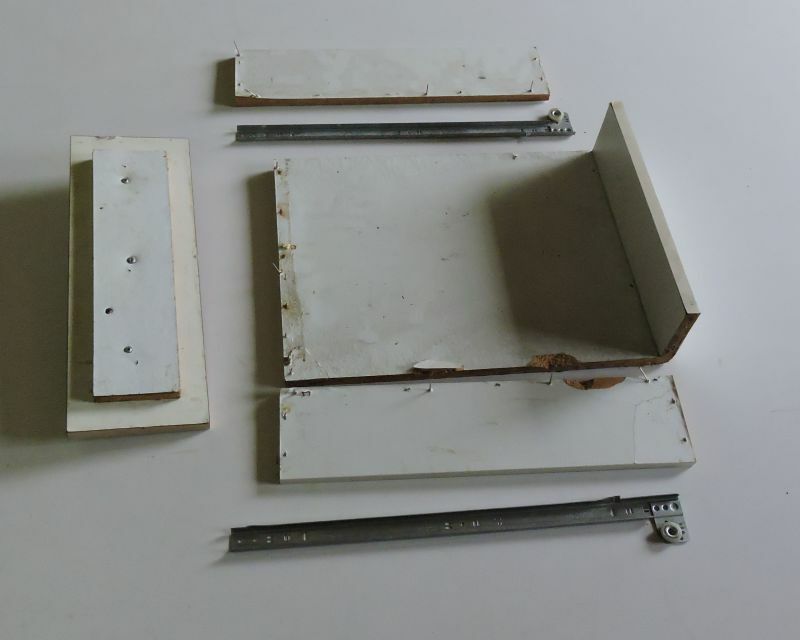 Replace your old worn out or broken kitchen and bath drawer boxes with new rebuilt boxes like this. 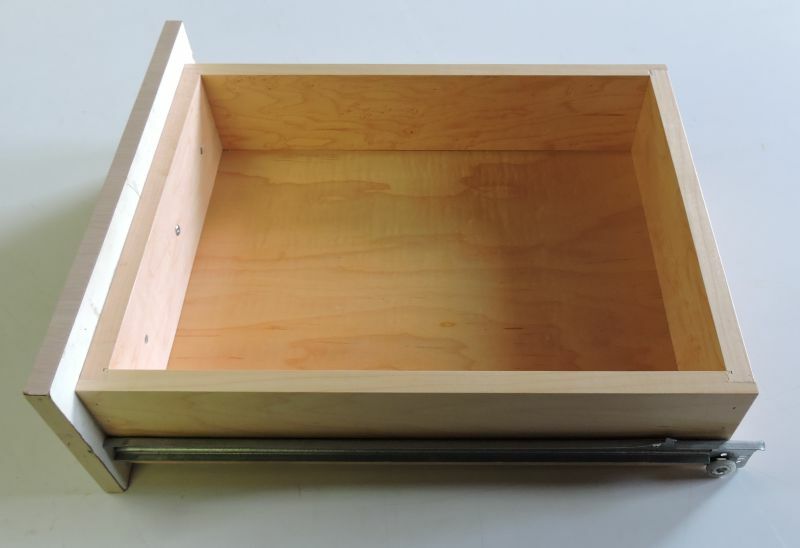 We can remount the existing drawer box hardware & drawer front to the new drawer box. Once completed, the new drawer is ready to slide back into it's existing opening. IT'S THAT EASY!